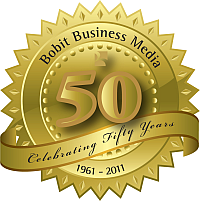 Bobit Business Media has served the fleet market for over 50 years. 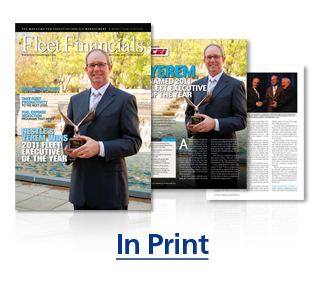 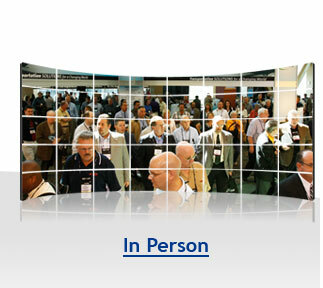 Beginning with Automotive Fleet in 1961, Bobit's Auto Group has grown to eight fleet magazines, five conferences and tradeshows, nine industry web sites, and seven e-mail newsletters. 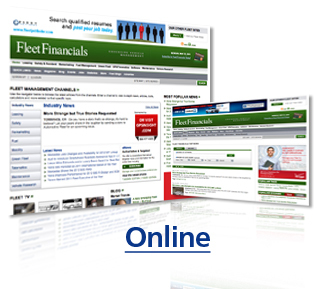 Contact our experienced team to expose your product or service to the 16,000 fleet managers and qualified decision-makers who rely on Fleet Financials every day in their business.